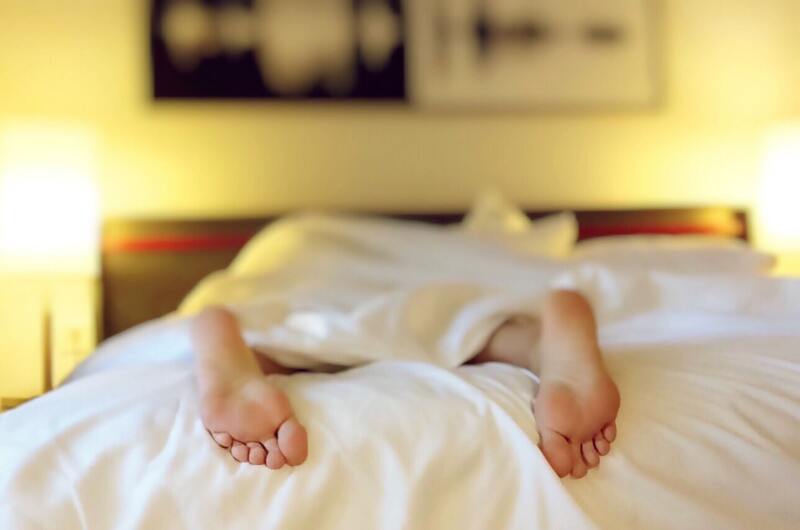 Nearly 100 million Americans have some sort of sleep disorder, be it insomnia, restless legs syndrome, or sleep apnea. 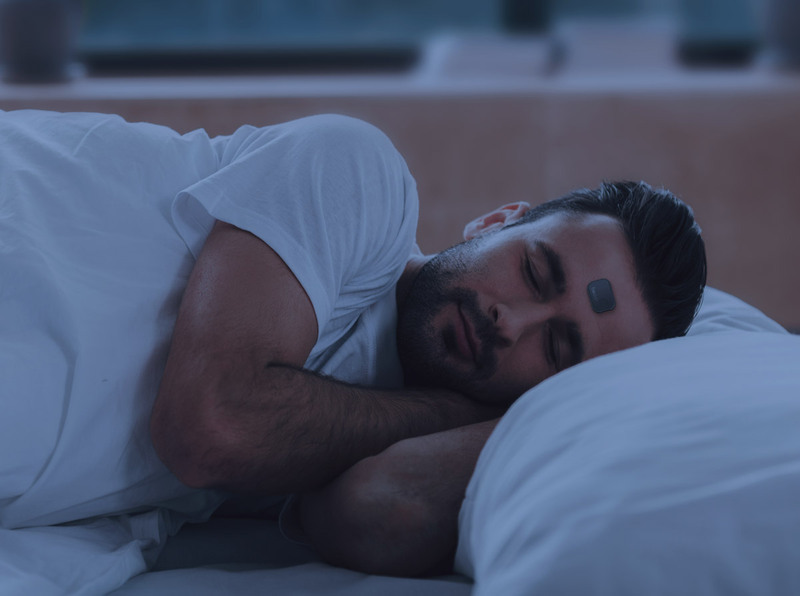 In recent years, the fitness tracker industry took note of the increased attention on sleep and added basic sleep-related insights to their offerings. One study showed that 1 in 5 fitness trackers are purchased primarily for sleep tracking. Yet a nagging question remains with many of these consumer products: what is the veracity of their claims, and what clinical standards—if any—have they been held up against? There should be a clear way to differentiate clinical grade products from basic consumer gadgets that are not held to the same high standards. In developing the Beddr SleepTuner, here are the six factors that we at Beddr believe should define a clinical grade product. 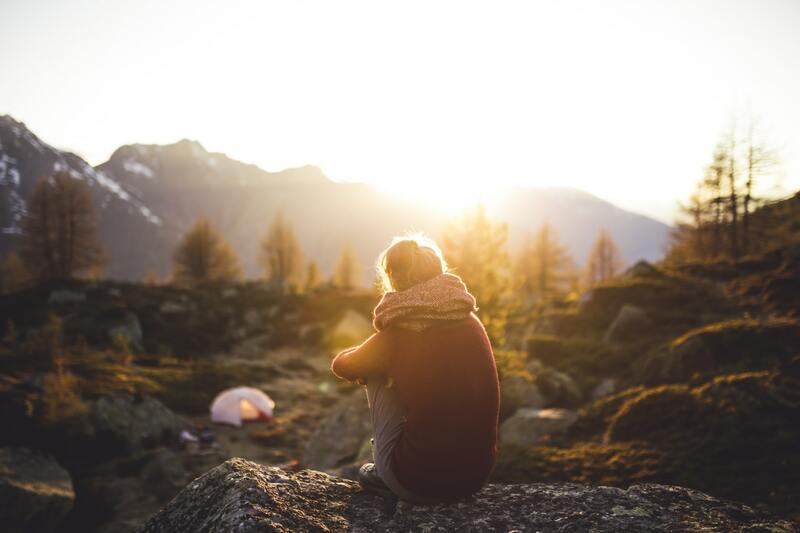 The way we see it, clinical grade products must be extensively tested on users and compared to existing best-in-class products to validate their accuracy and claims. Whenever possible, clinical grade devices should be compared against existing FDA-cleared products that have conducted extensive scientific testing. It’s important for clinical grade products to be tested to ensure that they do not cause adverse effects to the person who uses them. In addition, the product must endure a battery of reliability tests to ensure that it will work within the specific conditions for which it was designed. A clinical grade product must publish detailed specifications and performance criteria including accuracy, intended use, and more. Non-clinical grade products are under no obligation to provide any of this information, and most don’t. Whenever possible, Beddr publishes the methodology we use to calculate sleep metrics. Of course, some information is proprietary, but there is still a way to inform the user how data is arrived at without giving away company secrets. A clinical grade product is developed within a comprehensive quality system that documents the design, material, and processes that are used to create the product. Similar to medical grade products, clinical grade products should be made in specially certified manufacturing facilities under controlled conditions. For example, the Beddr SleepTuner is manufactured under a comprehensive quality system in an ISO 13845 facility. 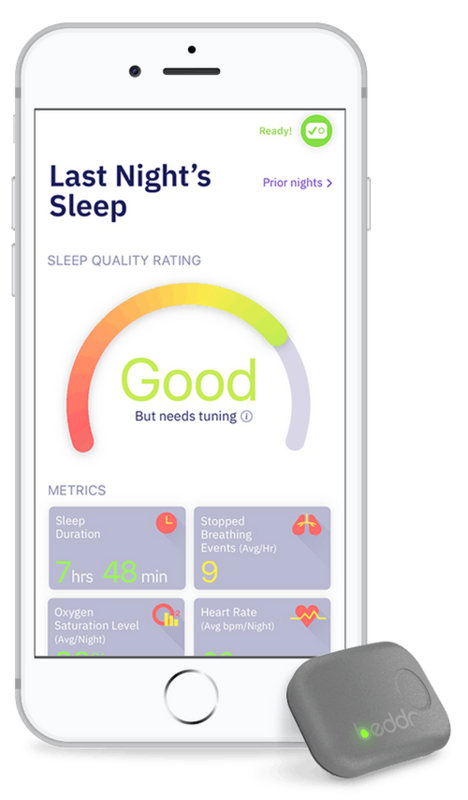 A great amount of care should be taken when journeying through new territory in health tech, and designing something that can have an impact on someone’s sleep health is an endeavor we at Beddr take very seriously. You can learn more about what we’re building at Beddr by clicking here. ‍Tom Goff is the Co-founder and CTO of Beddr. Prior to Beddr, he was a founding member of numerous health tech and medical device startups including Shockwave Medical and Kerberos Proximal Solutions and holds over 40 patents. Tom studied Product Design at Stanford University and is an active StartX alumni mentor.